Spa Bliss has been a trusted source of effective body work and massage therapy for many years. We pride ourselves on providing practical knowledge and helpful recommendations dispensed by a team of professionally trained and certified massage practitioners committed to offering long term relief for a range of physical and psychological ailments. Our entire staff of qualified and caring massage practitioners has been extensively trained in various treatment techniques from both Eastern and Western disciplines. 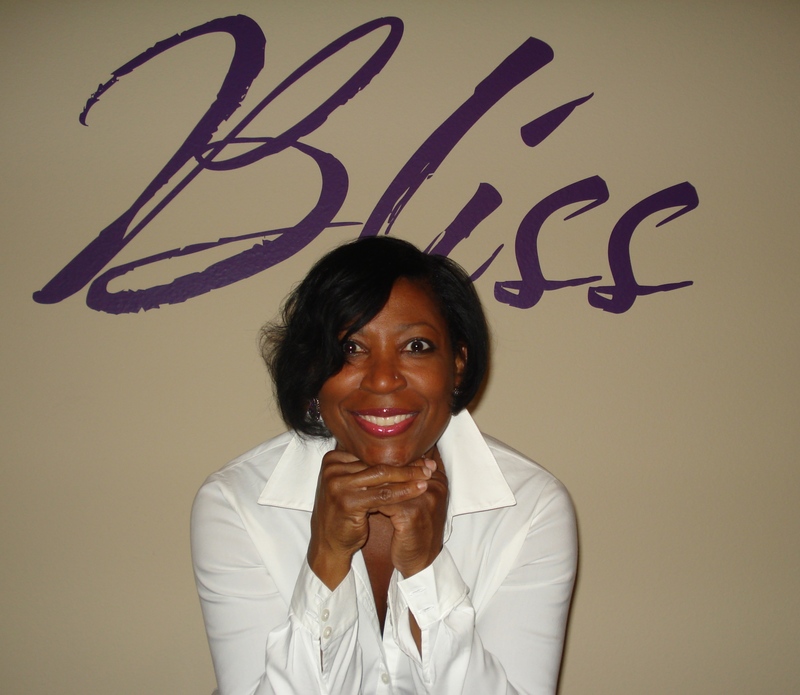 Each is licensed to provide massage therapy to the people of Charlotte, NC and carefully selected as a member of the Spa Bliss team of specialists. Through the years, Spa Bliss has adapted many therapy techniques to meet the various needs of our clients in Charlotte, NC. We provide therapeutic services that range from treatment for physical ailments due to sports injuries, accidents and ongoing degenerative conditions, to massage therapies that are designed to treat a broad spectrum of psychological issues brought on by trauma or the strain of day-to-day living. Spa Bliss welcomes clients of all ages and adjusts massage therapy treatments according to an individual’s specific condition, physical limitations and personal needs. Therapeutic massage is provided in a safe, non-invasive and relaxing setting so that the people of Charlotte, NC can get the most out of their visits. Located in Charlotte serving Charlotte, NC and surrounding areas.
" My massage is the practice of compassion, love and kindness. I listen with my hands and my heart. I feel privilege and gratitude in my achievement to effect change in my clients body and how they react after receiving therapeutic massages. I am told it's the best massage they ever had, the pain is gone, it makes them feel relaxed and like a new person. ' My work is my passion, I continue to grow in my bodywork education."